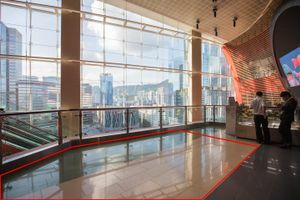 In the heart of a busy area in Kowloon lies this 312 square feet pop-up space to let for any pop-up event or product launch. 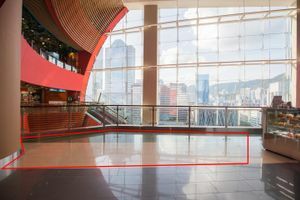 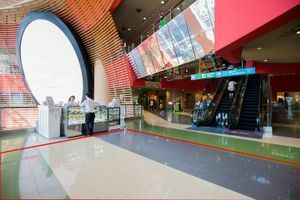 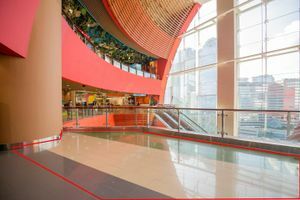 The space is located on the eighth floor of one of the busiest mall in Hong Kong. 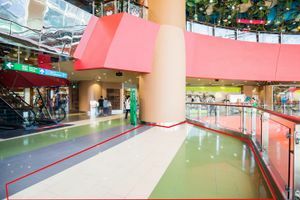 It is a large open space perfectly located offering a huge visibility to your project, making it the ideal place for building brands via pop-up shops and promotional events.